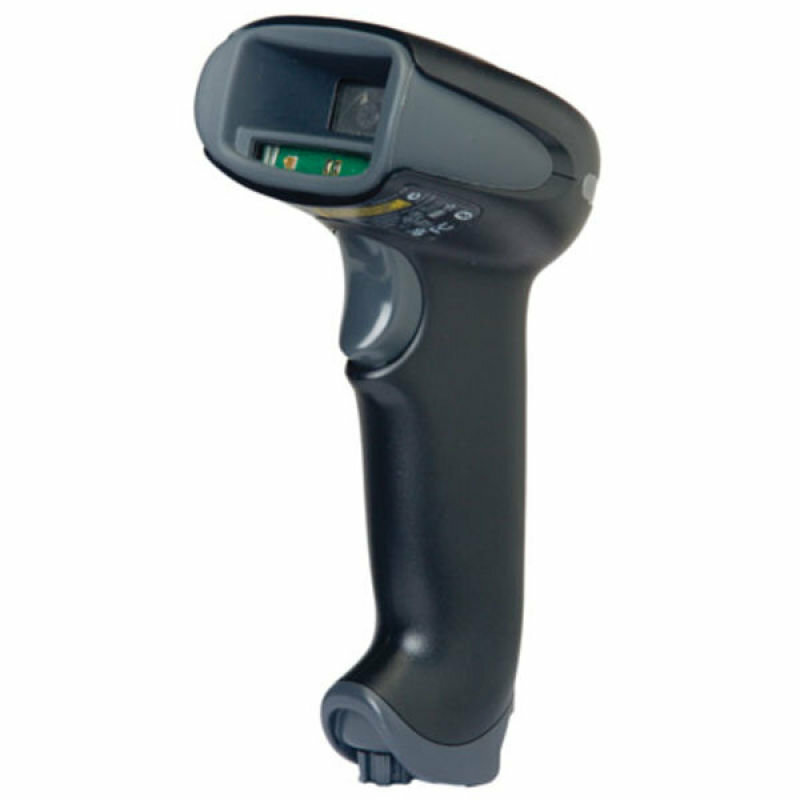 Honeywell’s Xenon 1902 wireless hand-held area-imaging scanner provides faster scan performance, as well as greater reliability and durability, in a small form factor. 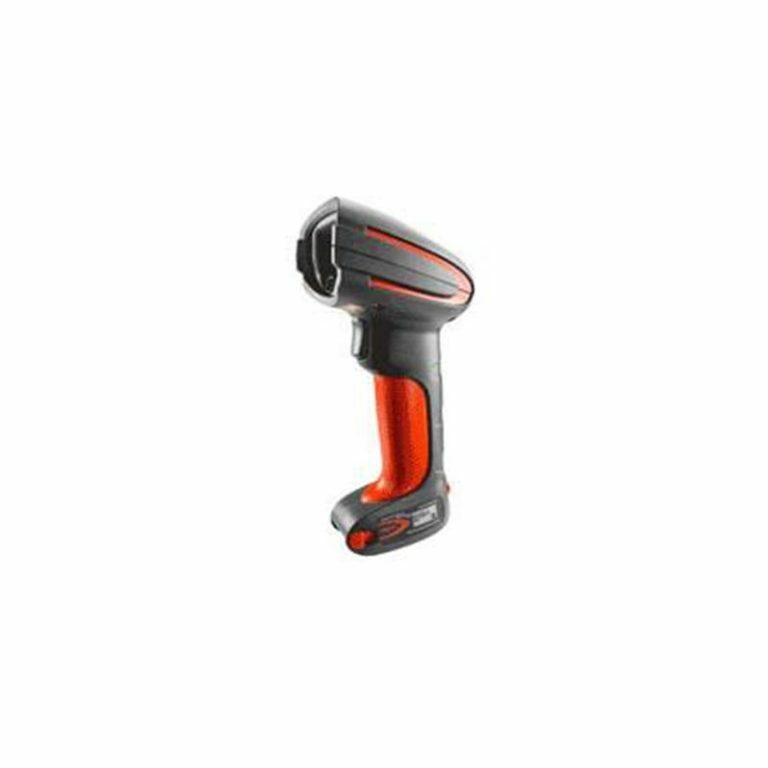 Honeywell ?Xenon 1902, with its custom sensor, Bluetooth wireless technology, and versatile area imaging technology powered by Adaptus Imaging Technology 6.0. 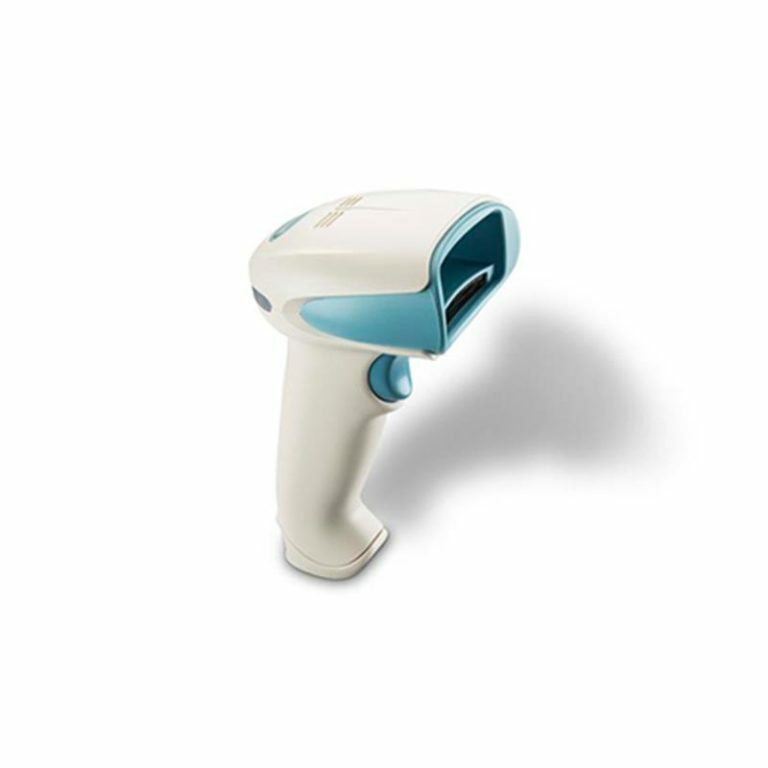 The result is superior performance way above the existing industry standard, reliability and faster than ever speed for scanning. 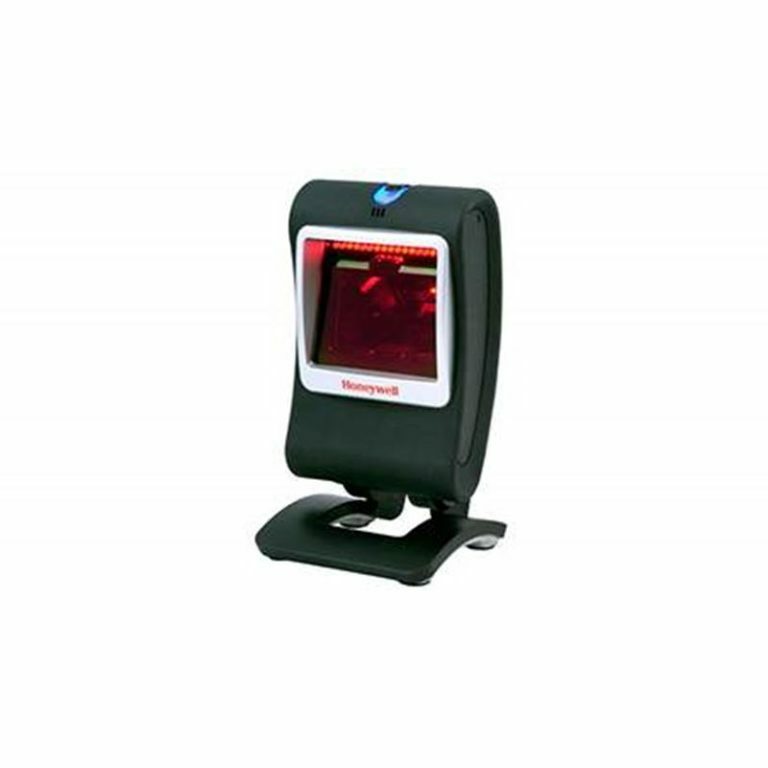 It comes with path breaking decoding architecture that is a combination of Adaptus Imaging Technology 5.5 and the Omniplanar SwiftDecoder software.